Check out what the leading tech publications like The Next Web and Macworld think about CleanMyMac 3. These reviews are written by respected journalists, so you can count on honest and unbiased opinion. CleanMyMac targets the useless stuff that piles up on your computer, like old log files, unused language files, iTunes backups, outdated caches and other items to help free space and tidy up broken files. CleanMyMac 3 comes with new utilities for maintenance. You can ask the app to run maintenance scripts, reindex Spotlight, or repair disk permissions. CleanMyMac 3 comes in handy in a world filled with incredibly fast but still relatively small solid state drives, where regaining a dozen or so gigabytes of space certainly isn’t a bad thing. As someone with an SSD laptop as my primary computer, storage space is always limited and I’ve been using CleanMyMac for a few years to get a little extra space. Fantastic app. I had no idea how much space could have been recovered. I've always done my best to keep my drive uncluttered. Forget maintenance, this does it all and super fast. Brilliant. Just cleaned my Mac and I feel like I have a new computer!! Woot Woot! I just used your CleanMyMac over the weekend, and it found over 150 GB of old lightroom backups, all the junk from over a year ago. Excellent product! Thank you! CleanMyMac 3 is incredible. Your team helps set the bar for Mac app quality standards. 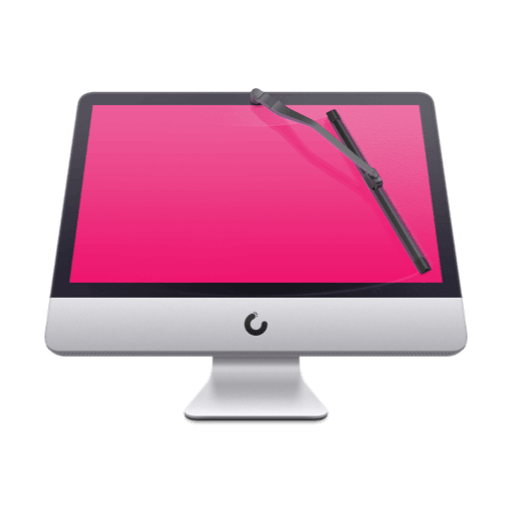 CleanMyMac 3 is a great programs to keep you mac run fast and smoothly. It's like having cleaning service for your house. Just press start and the programs will locate (and deleted) tons of trash that you never use or didn't know you had. My MacBook Pro (early 2011) with Yosemite came back to life after running the clean up and maintenance scripts!! It's way faster. I just downloaded CleanMyMac 3. It's awesome! It cleaned 10GB of junk from my Mac! During a full scan with CleanMyMac 3, the average user finds about 74 GB of potential junk to clear out. Get yourself a powerful Mac cleaner, and get the most out of your Mac again.